When you’re in need of your next family-oriented vehicle, find exactly what you’re looking for at our Toyota dealership. 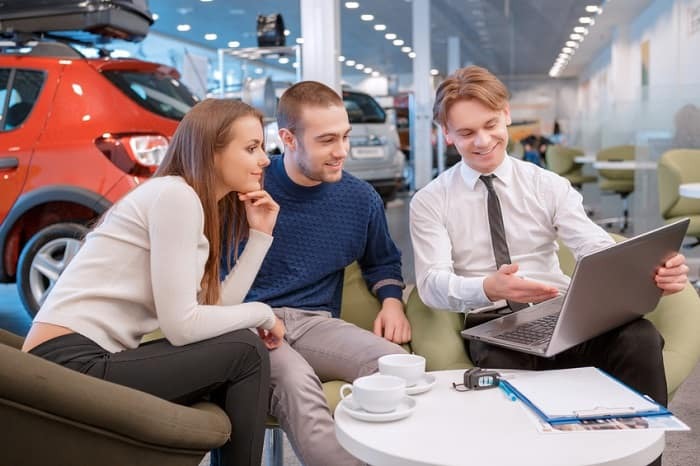 We offer an always up-to-date inventory of new Toyota cars and our team of Toyota dealers near Fayetteville, GA is here to help you find a perfect fit for your family. Shopping for a family vehicle may mean prioritizing certain aspects more than others. Safety is one of those important considerations. Since you want to keep everyone safe, shopping for vehicles with strong safety profiles will help satisfy this important need. Luckily, Toyota vehicles are equipped with the most sought-after advanced driver aids, which means it won’t be difficult to find a vehicle you feel confident choosing for your family. Along with safety, you may also want to take your daily driving demands and schedule into account and look for generous storage and seating capacity, as well as in-car technology that allows you to stay connected on the move. Whatever your criteria, ask our Toyota dealers for suggestions about vehicles that can check off all your boxes. 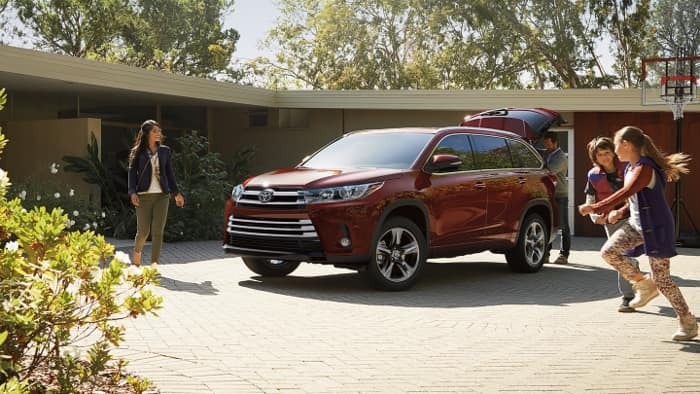 The 2018 Toyota Highlander is a spacious, three-row, crossover SUV that offers incredible comfort and all the features you and your family could want and need on a daily basis or on your next road trip. This drivable SUV is also dependable, thanks to the aid of the Toyota Safety Sense™ suite of advanced driver aids to keep everyone safe. Other in-car technology is plentiful and ranges from five USB ports to Android Auto™, Apple CarPlay™, and Bluetooth®. You also have access to a 110-volt power outlet and a power liftgate for even more convenience on the road. 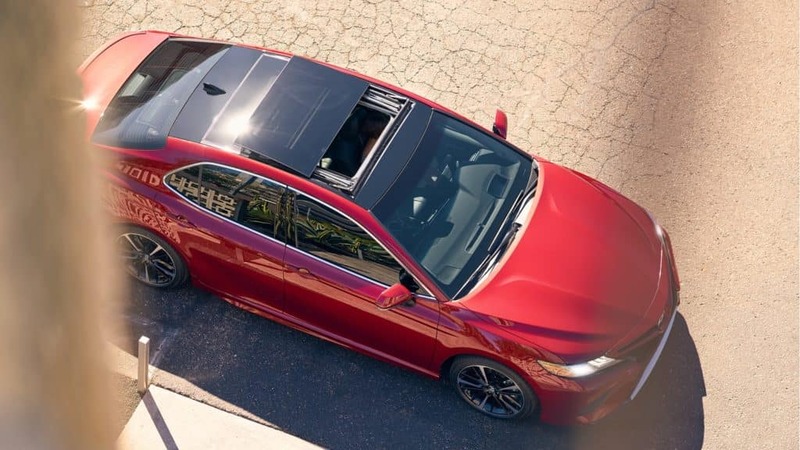 If a midsize sedan is your preference, then explore the 2018 Toyota Camry. Changes for the model year have made this model sleeker and even more appealing with new powertrain options and the standard availability of the Toyota Safety Sense™-P system, which includes everything from adaptive cruise control to automatic emergency braking and lane-departure warning and prevention. 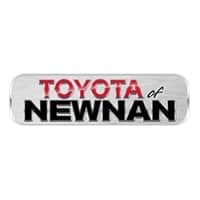 If you’d like to explore either of these models or other options on our lot, reach out to your local Atlanta-area Toyota dealers at Toyota of Newnan for details or to schedule a test drive. We look forward to helping you find the ideal family-oriented vehicle for you and your loved ones.